Living in a technological age where there is a near-fanatical obsession with privacy, a move towards encryption seems to make perfect sense. 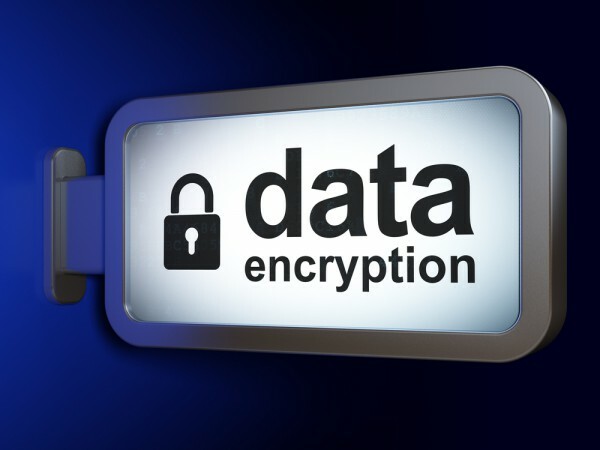 While there have been calls from some governments to ban encryption and demands for decryption keys to be handed over, there is a drive by companies and online services to try to increase security and privacy with encryption. But a new report (Don't Panic: Making progress on the encryption debate) from Harvard University's Berkman Center for Internet & Society suggests that encryption may be all but pointless when it comes to curtailing surveillance. While governments and surveillance agencies may balk at the idea of people using encryption to 'go dark' online, and many people embrace the idea as a means of increasing their privacy, the report suggests that the task of surveillance is not going to be made impossible, and could be helped by the Internet of Things (IoT). Despite increased take up of encryption, a huge proportion of web traffic remains fully accessible to law enforcement agencies. This includes not only communications which has not been purposely encrypted, but also metadata -- that staple of the NSA's diet -- which is unencrypted by nature. But more than this, the increased number of connected devices -- cars, home heating system, network cameras, smart devices, and so on -- actually means that there will be more opportunities for surveillance. Metadata is not encrypted, and the vast majority is likely to remain so. This is data that needs to stay unencrypted in order for the systems to operate: location data from cell phones and other devices, telephone calling records, header information in e-mail, and so on. This information provides an enormous amount of surveillance data that widespread. There is also the problem of fragmentation and a lack of standardization to consider -- as well as differing standards and laws around the world. One of the key points raised by the report is that the idea of 'going dark' -- that the ability to intercept and surveil communication -- is wrong. While current methods and techniques may increasingly fail, there are plenty of other opportunities for surveillance and privacy infringement available now, and on the horizon.